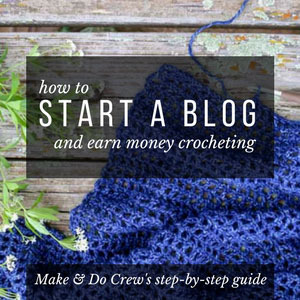 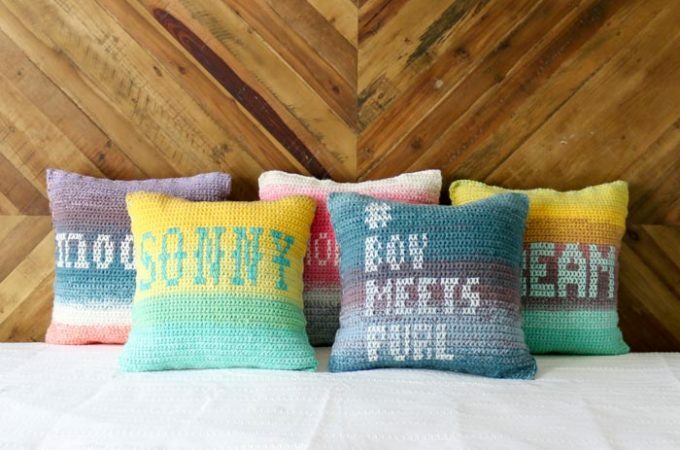 Welcome to the Make & Do Crew archive of Summer DIY projects and free crochet patterns. 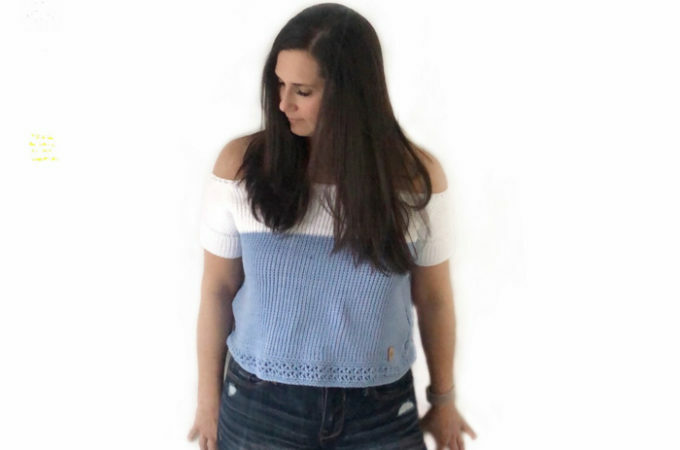 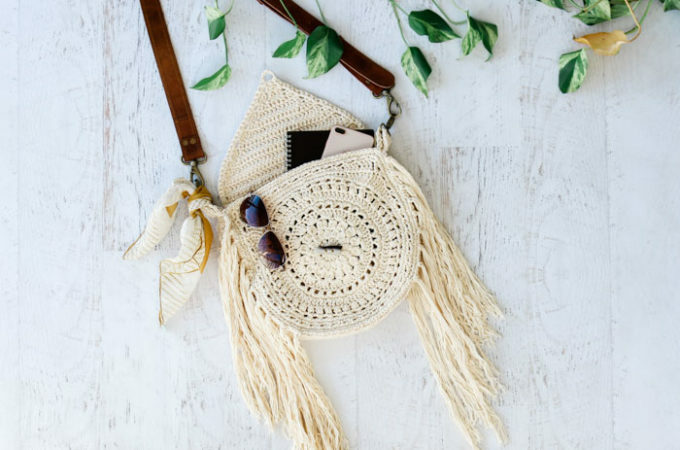 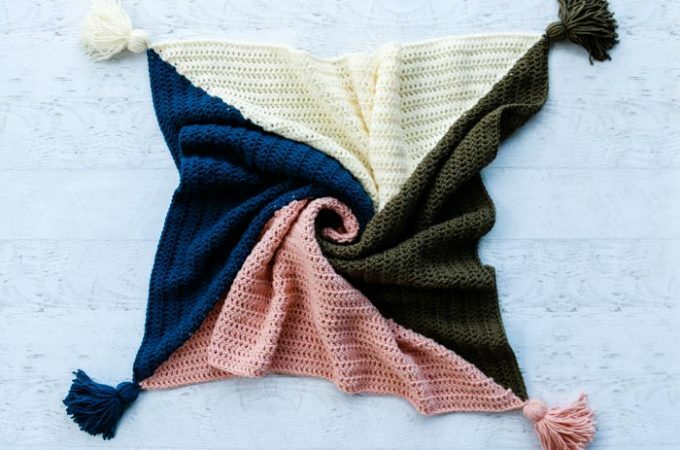 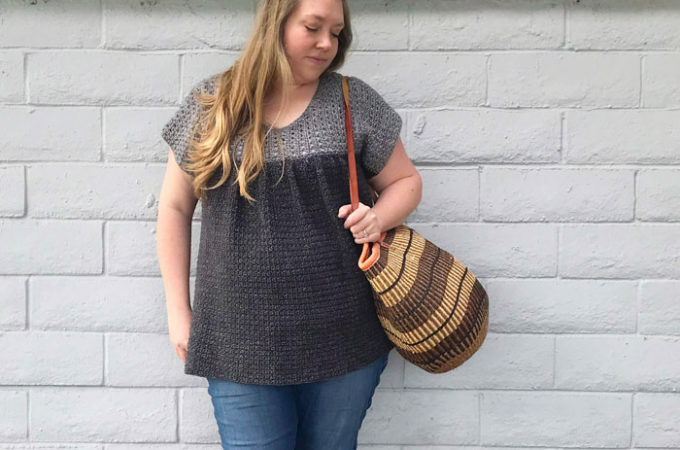 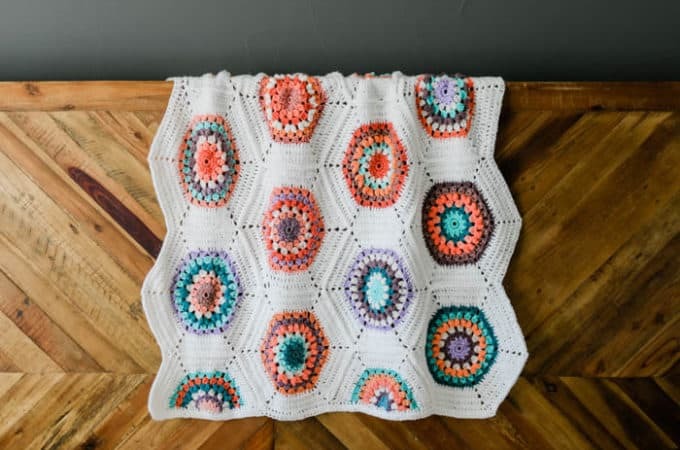 Here you'll find many patterns for easy crochet summer sweaters, lightweight scarves and shawls, delicate summery blankets, summer crochet shoes with flip flop soles, and cotton poncho tops. 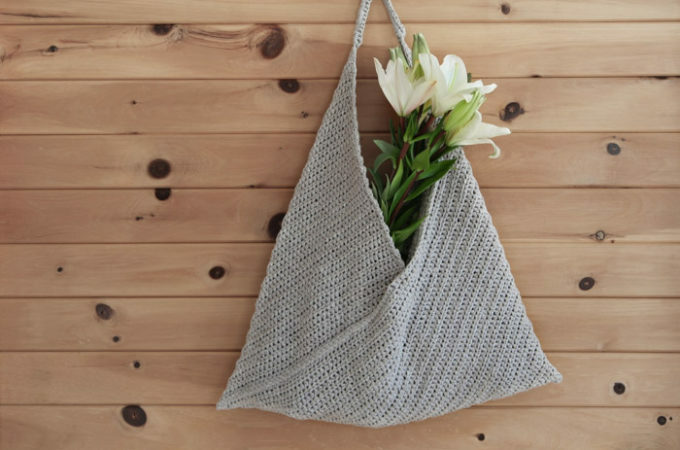 Just because it's hot outside doesn't mean your hook has to hibernate!